Contemporary western societies have tended to proclaim a separation between the scientific and artistic, or the human and non-human. In Bali, these dimensions are intertwined as this study shows. 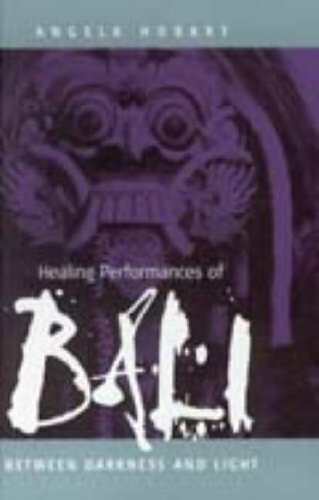 Although the island is undergoing rapid change and modernization, the traditional medical system, which includes myth, movement, dialogue, comedy, and a spectacular masking tradition, has remained an integral part of Bali society.